Friday evening and we were tired and therefore we did not leave the harbour. Food and Idol on the iPad and that’s it. Pretty nice weather with wind from South. We had a talk with our neighbours who normally lives in Dalarna and are seldom at the boat. 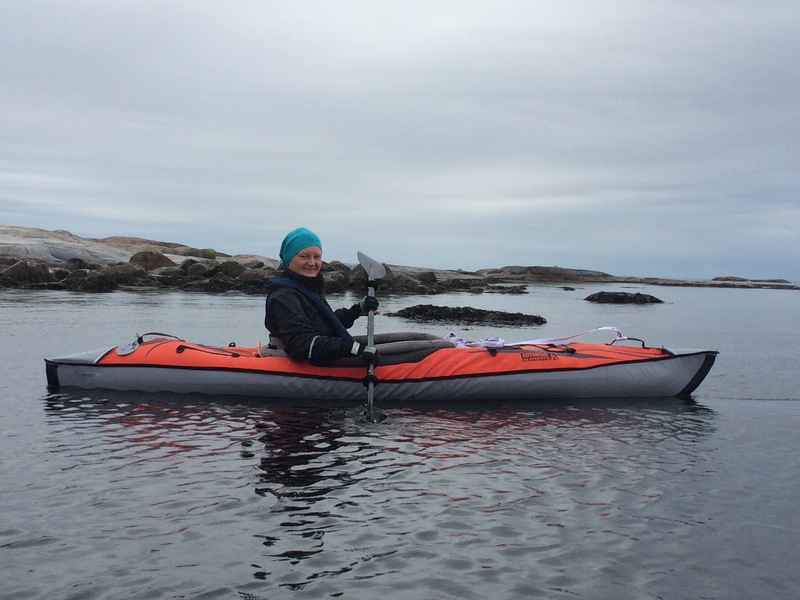 Anna and myself relaxed for a while and than we departures towards stocken. A place we never been to by boat. The village is a typical summer village so very few people was around. A bit crazy night. But now we are on our way North towards Basteviksholmarna. Weather is quit Nice, you see the sun through the clouds. The wind is only 3-4ms so it is a nice journey. Me and Bjorn met in his house a went by my car to the harbour. We arrived approx two a clock and repaired the boat. 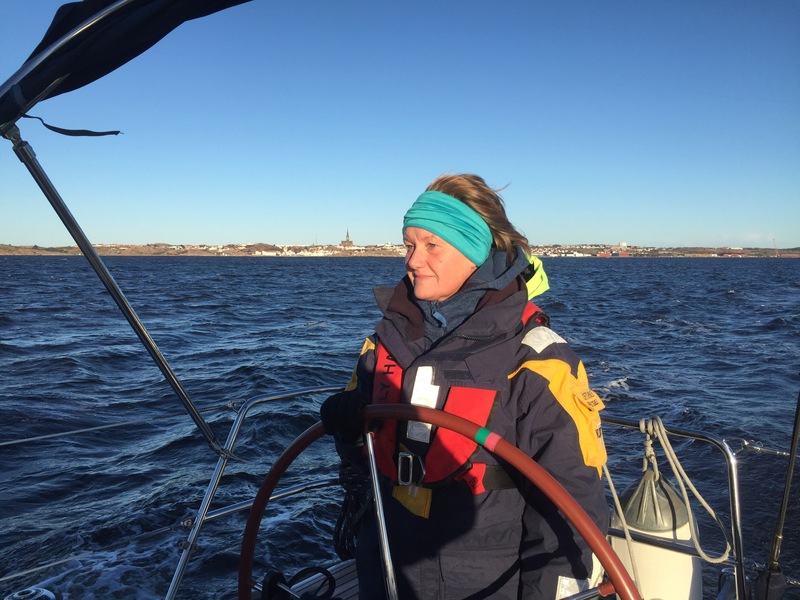 We set the sail and went west of Malmon towards Hallo and towards Väderöarna. We had great sailing in approx 9ms from east and we sailed with a speed of 9,5 knots. 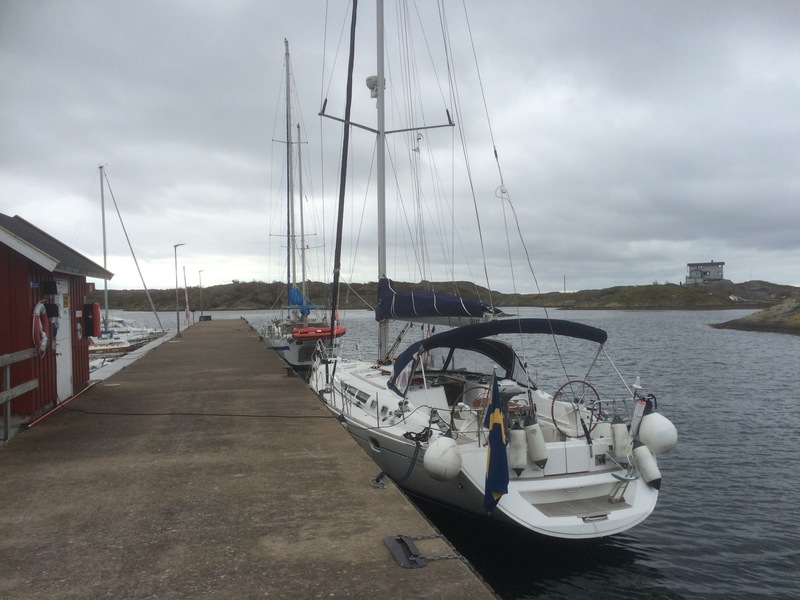 At väderöarna it was boats at the pier were we good anchore so we decided to go to fjallbacka. We found a good place there and instead of preparing the dinner Bjorn suggested we eat that the restaurant. Easy choice…. 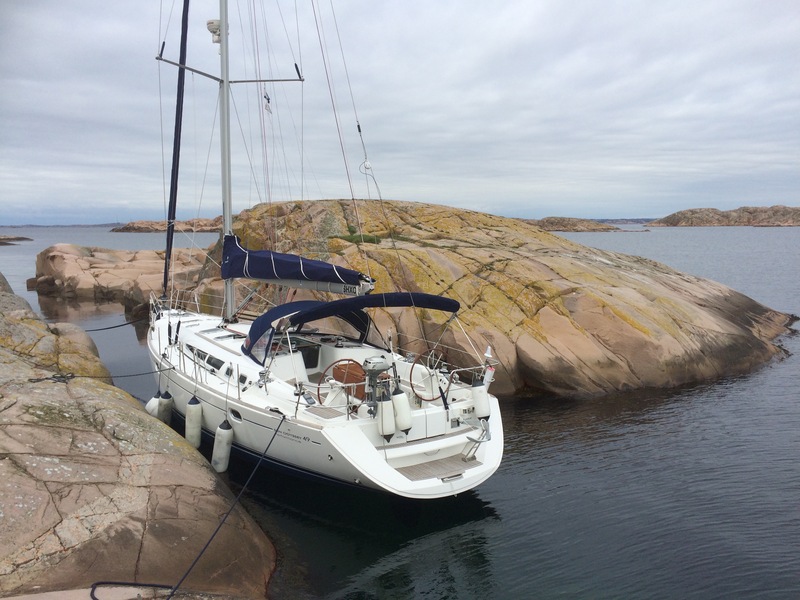 We sailed north in nice weather via Havstensund stopped for lunch at Resö before we continued to Stromstad. Christian arrived almost at the same time we came to Stromstad. We took a beer in the boat before we went to the restaurant. We all were tired so we went to bed shortly after 22.oo. All of us woke up around midnight due to the party on the restaurant close by. Not a good night. We departured the harbour at 09.30 and sailed through Kosterfjorden, via Havstensund straight towards hamburgön and thereafter towards smögen. We had nice sailing in wind from south east up to 11ms but with only genua it went good. 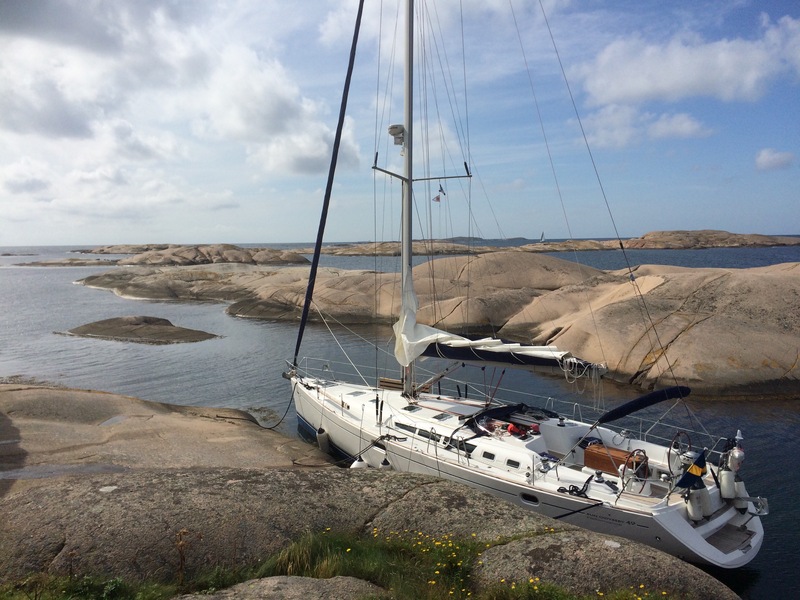 After Smögen we went inshore to our harbour. Before we said goodby to each other we had to drive back to Stromstad in our car to get Christians car. I thereafter drove Bjorn home as well.